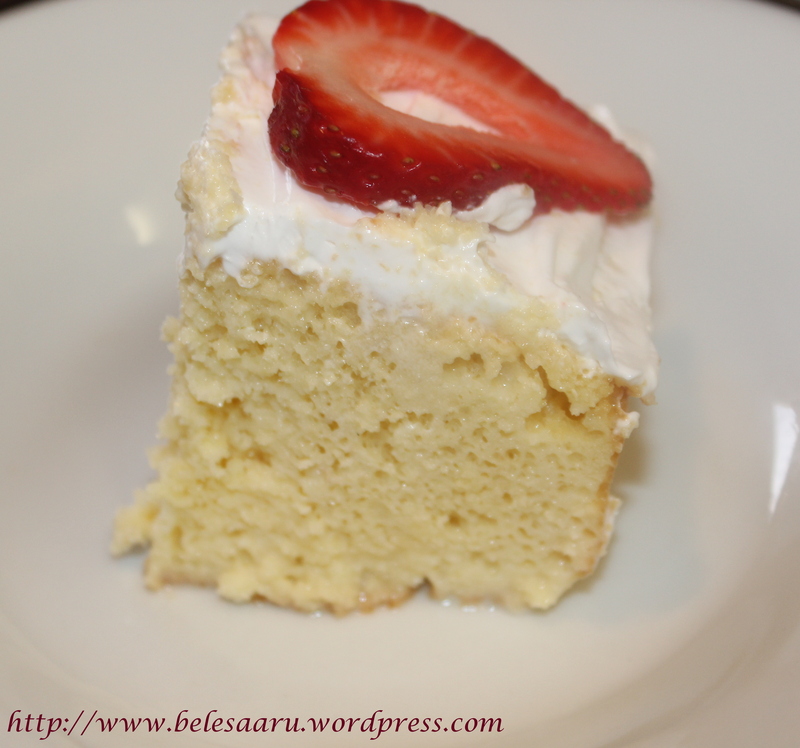 A very light and fluffy cake which is soaked in a mixture of milk, condensed milk and heavy cream.. It’s a favorite cake of my two and a half-year old son and I never get tired of baking it. A super delicious cake! Preheat oven to 350 degrees F (175 degrees C). 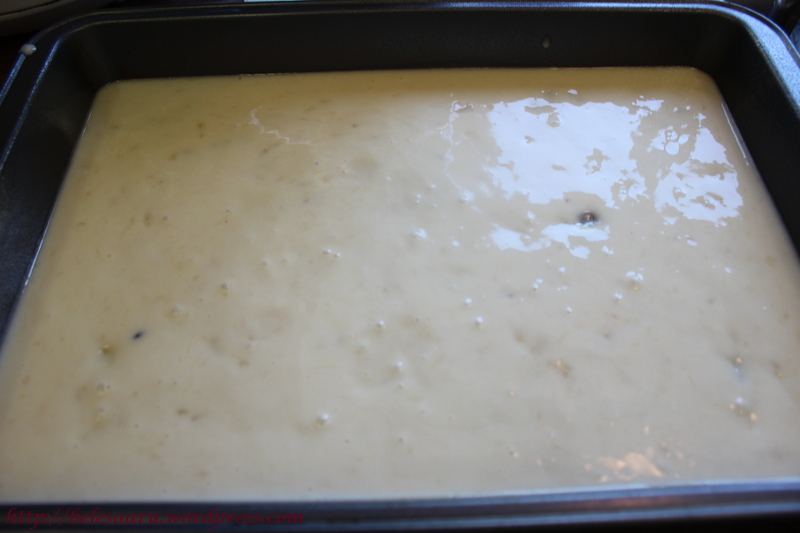 Grease and flour one 9×13 inch baking pan. Sift flour and baking powder together and set aside. Cream butter and the 1 cup sugar together until fluffy. Add eggs and the 1/2 teaspoon vanilla extract, beat well. 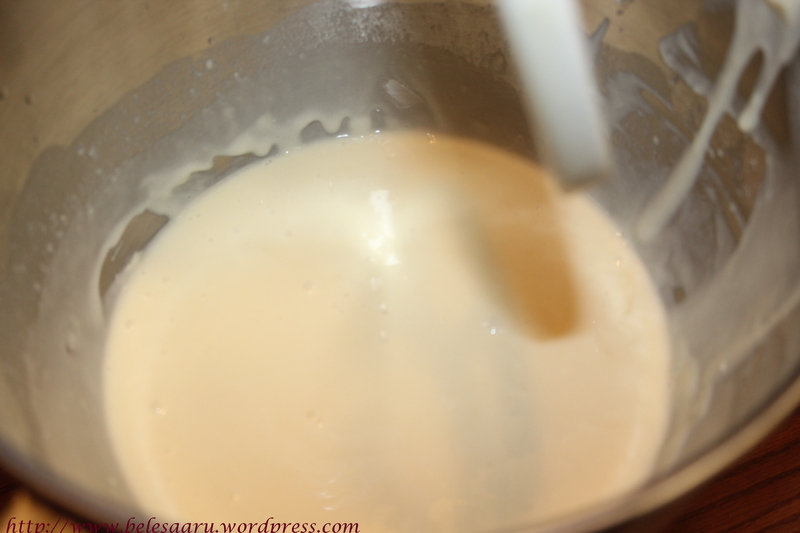 Add the flour mixture to the butter mixture 2 tablespoons at a time; mix until well blended. Bake at 350 degrees F (175 degrees C) for 30 minutes. 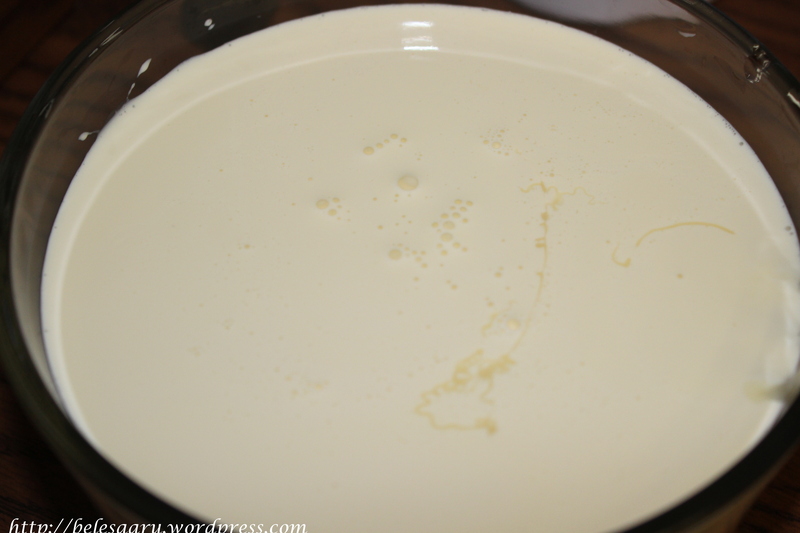 Meanwhile combine the whole milk, condensed milk and whipping cream and keep aside. 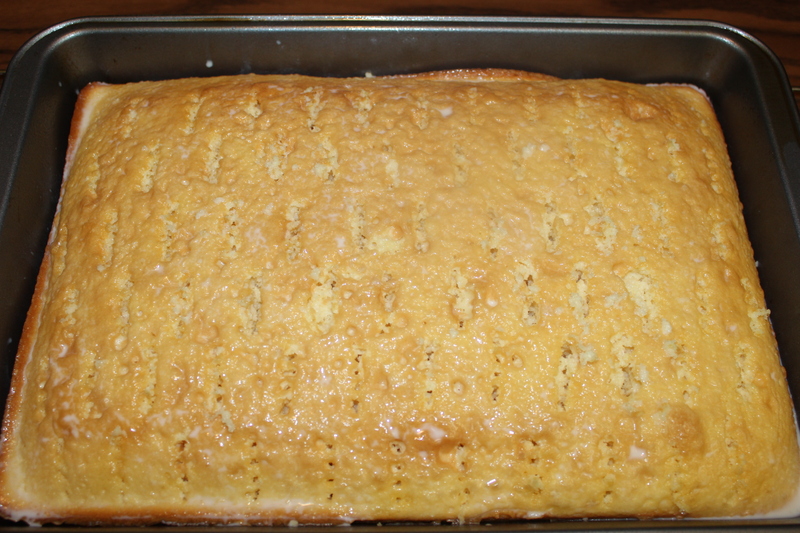 Once the cake is done baking allow it to cool for 5 minutes. Poke the top of the cake every half-inch with the long-tined fork, wiping fork occasionally pierce cake several times with a fork. 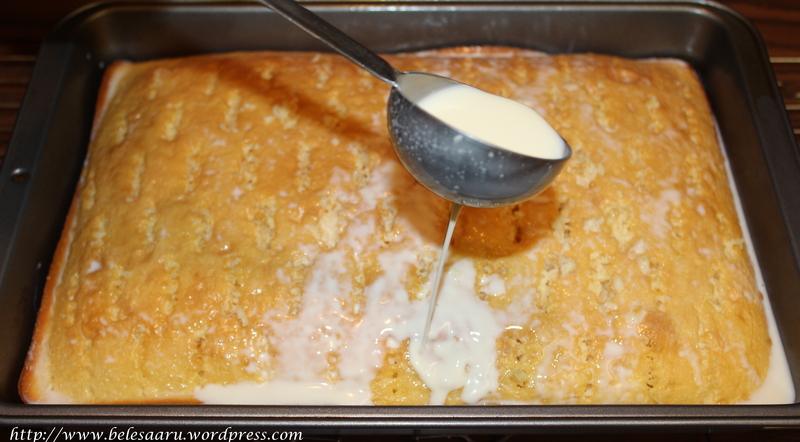 Pour the liquid mixture over the top of the cooled cake. 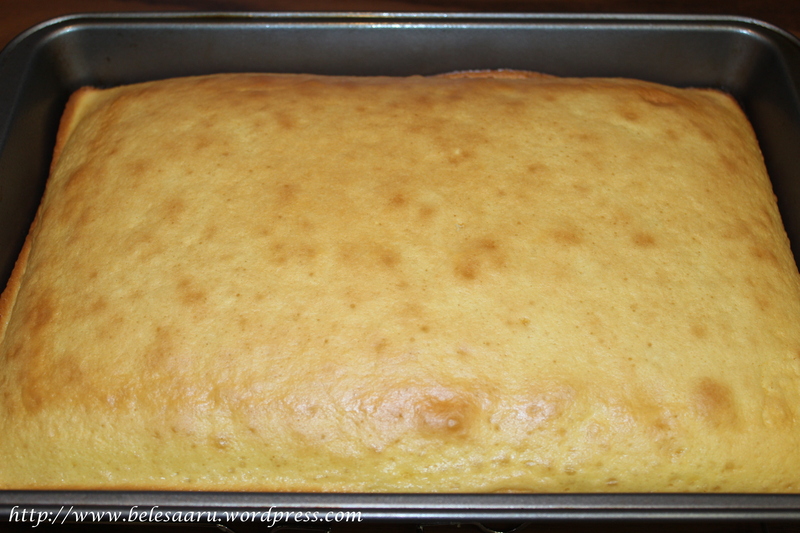 Spread the whipped fluffy frosting over the top of cake when the cake is completely cooled. 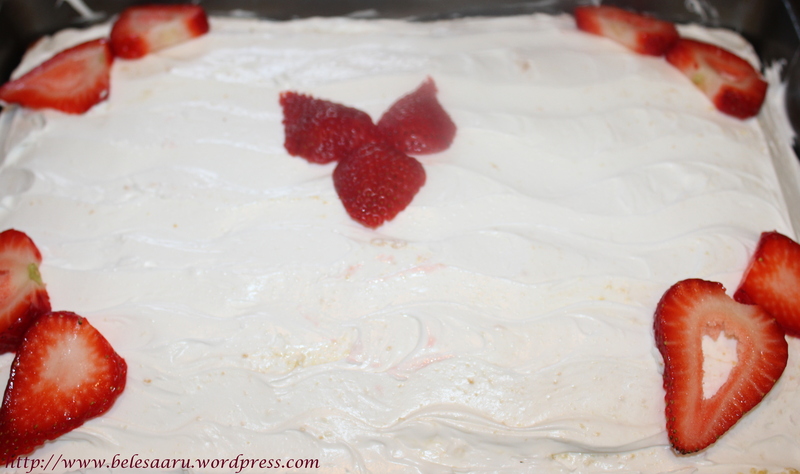 Decorate with slices of strawberries or just leave it plain. Be sure to keep the cake refrigerated, enjoy! Just drooling over here by looking at the cake. Simply cool pics setting the tone for the Christmas Times. This cake looks super yummy! 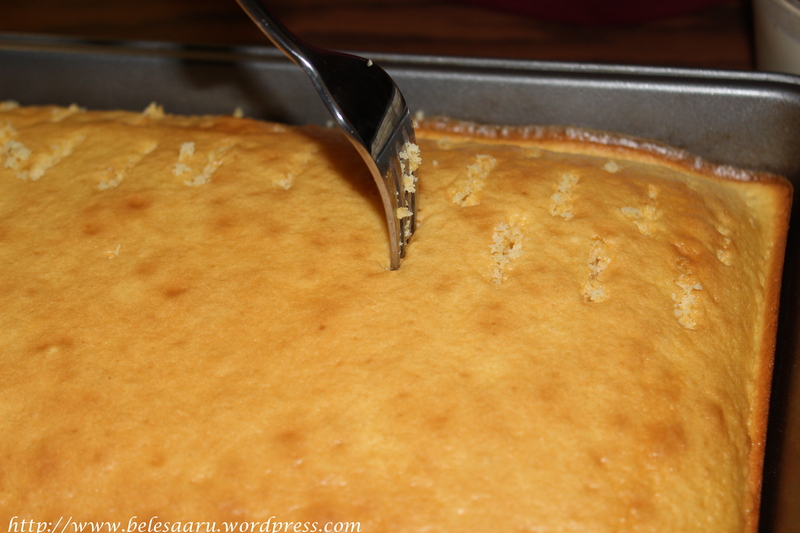 Yum to this light and fluffy cake. 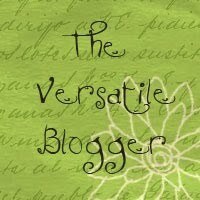 I am trilled and excited over the outcome. Always welcome and thank you!